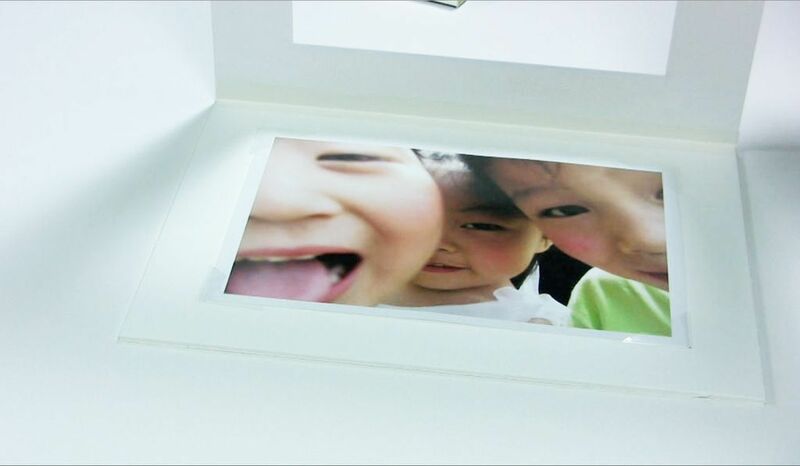 Archival mounting corners are used to securely hold photos and artwork to the backing board under window mats. The corners are made of 100% crystal clear safe polypropylene. Polypropylene is softer than polyester and is more pliable making it safer to use. They do not contain harmful PVC. The pressure sensitive, non-yellowing acrylic adhesive holds the corners in place, is acid-free, and does not come in contact with the artwork.